Finally, A Better Way to Buy Fuel! always be full and your pricing will always be competitive. Looking to Rebrand, Upgrade, or Change Your Location? so we can buy low and pass the savings on to you. We Keep Your Fleet Fueled For Less! Michigan Fuels, headquartered in Trenton, MI, is one of the midwest's fastest growing fuel wholesalers. 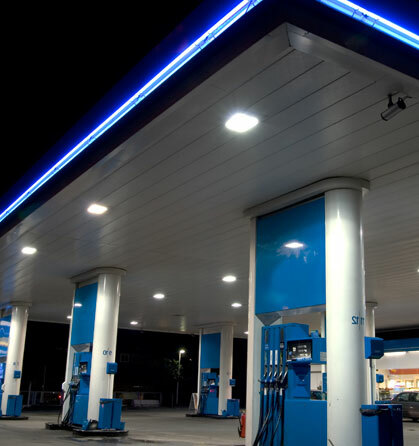 We supply gasoline, diesel and biofuels to dealer-operated gas stations, company-operated gasoline retailers, truck stops, airports, regional school districts, convenience store outlets, US Post Office, municipalities and public or private fueling facilities. Are you ready for a better relationship with your wholesale fuel distributor? We've simplified the petroleum purchasing process, making it easy to keep your fuel expense in check.